A perfect customer service – in addition to detailed consultancy and information – is our obligation. 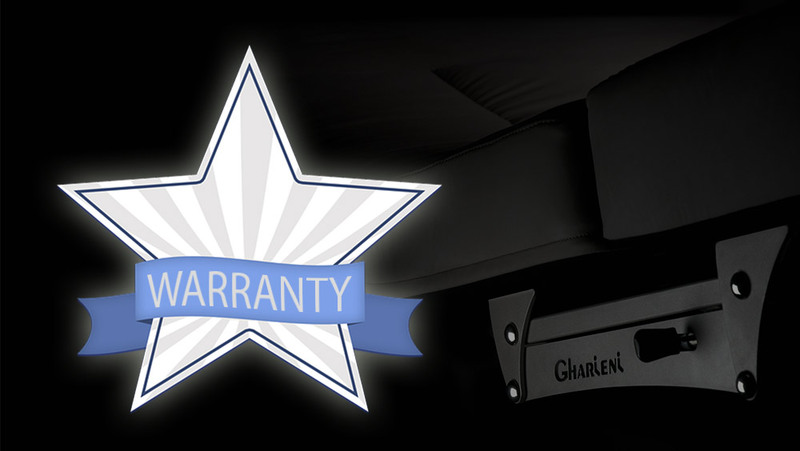 This includes a comprehensive warranty package for us. For this reason, we offer an unrestricted warranty on treatment tables up to three years. All other devices will give you a two-year warranty. On request, we also offer regular maintenance and control of your equipment at low service costs.